HUNGRY CAT is a simple but very addictive puzzle game for all the family. The goal is to feed the cute Hungry Сat with a tasty food by travelling around the world and solving interesting physics puzzles. 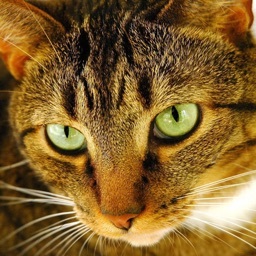 - Feed the most charming Hungry Cat around the world! - NO WIFI? NO PROBLEM! You can play offline in anytime. 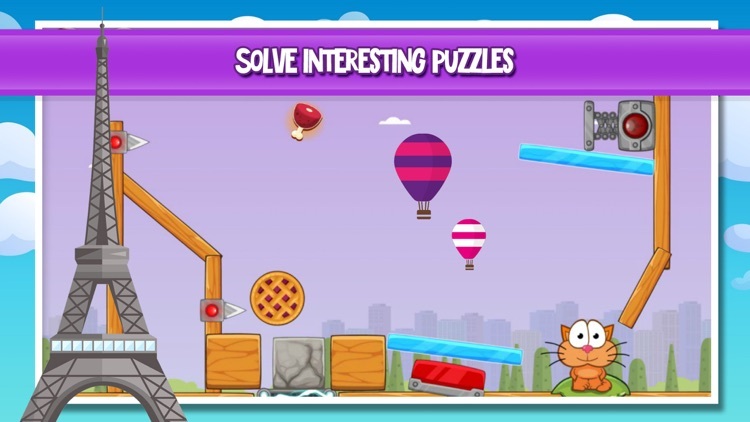 Use your logical thinking to solve addictive puzzles by breaking ice and sand blocks, trigger springs to help the Hungry Cat get his tasty burger, pie, shrimp or sushi. 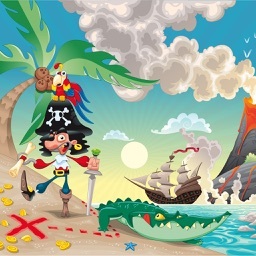 Always think a step ahead and watch your time to earn more stars and open new exciting levels and worlds. Feed the Hungry Cat with a tasty snack and you will get the cutest grateful "meow"! 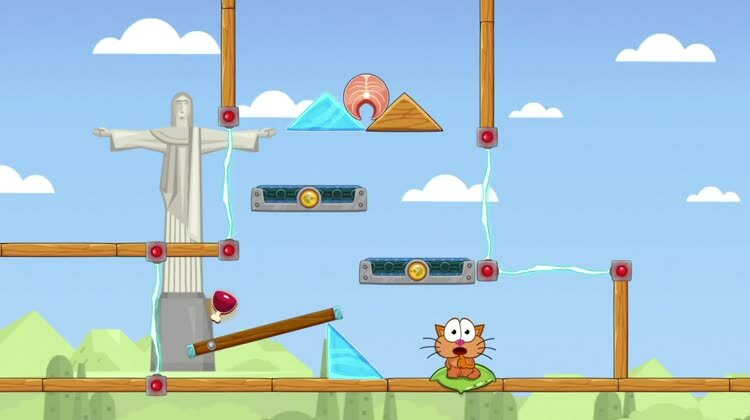 HUNGRY CAT logical puzzle game will provide you with hours of fun. Each of the addictive levels requires logic, skill, and patience. Will you be able to solve all the challenging puzzles? Download the game and check it right now! 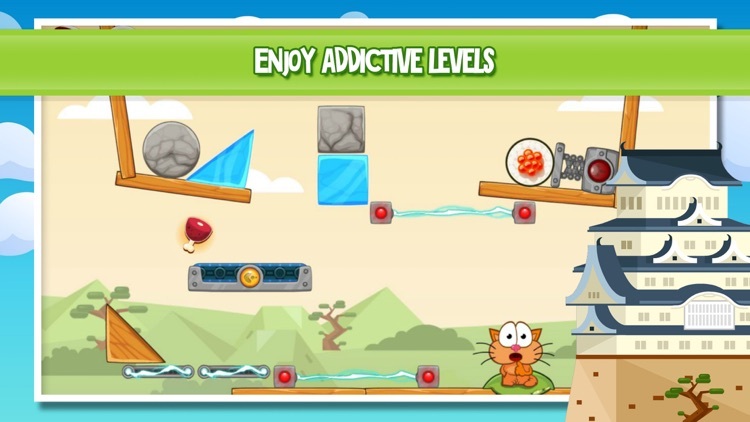 HUNGRY CAT puzzle game is sure to become your favorite! 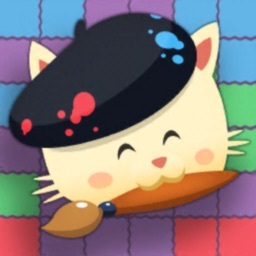 ALMA Games is committed to updating HUNGRY CAT puzzle game on a regular basis with new challenging levels and features. 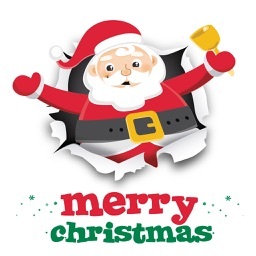 ALMA Games will be thankful for your positive feedback and 5 stars mark in iOS store. Please note! 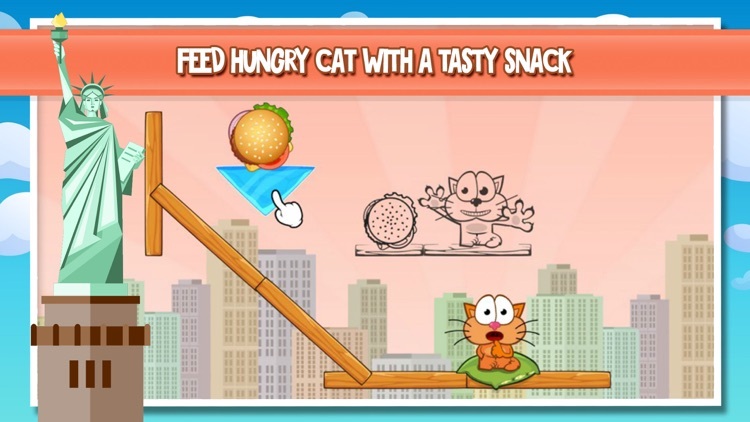 HUNGRY CAT puzzle game is free to download and play but some game items may be purchased for real money. 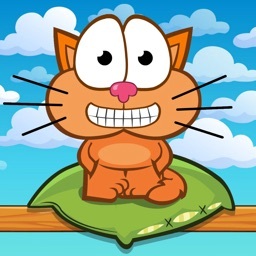 If you like logic puzzles and cool math games such the Hungry cat puzzle, try other attractive physics-based puzzles from ALMA Games - Snoring: Elephant game, Monsterland: Junior vs Senior, Monsterland: Fairy Tails, Alarmy. Wake up Alien and other. Want to know more, get tips and the latest news from ALMA Games? HUNGRY CAT puzzle is a funny game for all cat lovers! 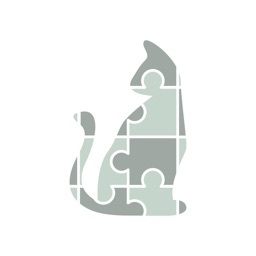 Everybody likes cats and puzzles and this game is both! 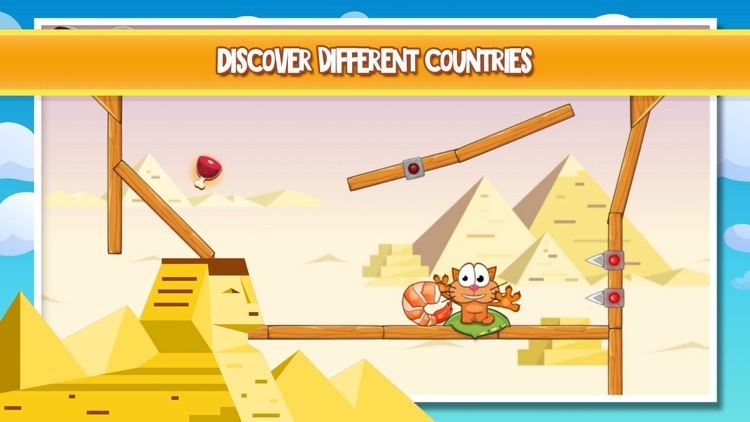 Get this FREE physics puzzle game today! 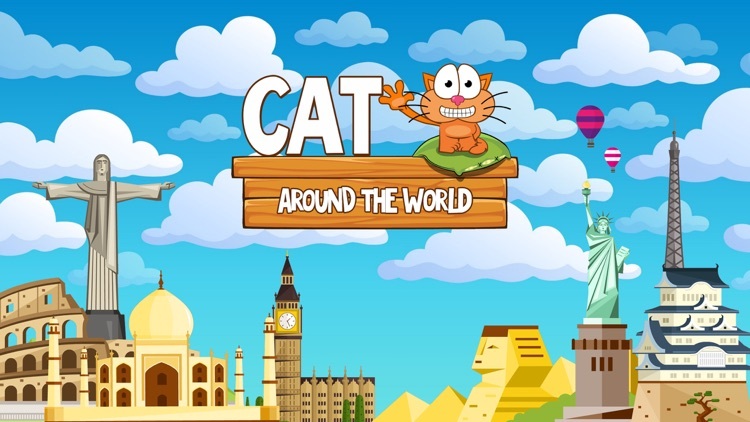 Feed Hungry Cat, travel around the world and have much fun! Meow!